19.82 acres +/- in the Spring Garden/Rock Run Area of Piedmont. The property mostly wooded but it has an area toward the back of the property that is open pasture land. There is a wet weather branch that runs thru a portion of the property. There are no utilities on site. 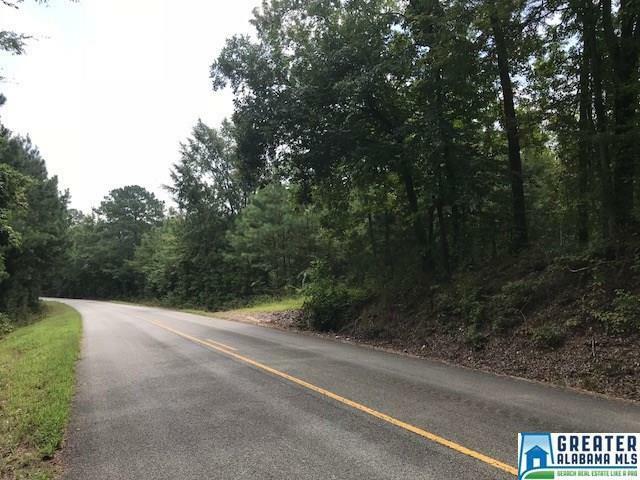 There are several great building sites on the property and it's minutes from Downtown Piedmont, Chief Ladiga Trail, Terrapin Creek, and Weiss Lake. Call today to schedule your private showing.